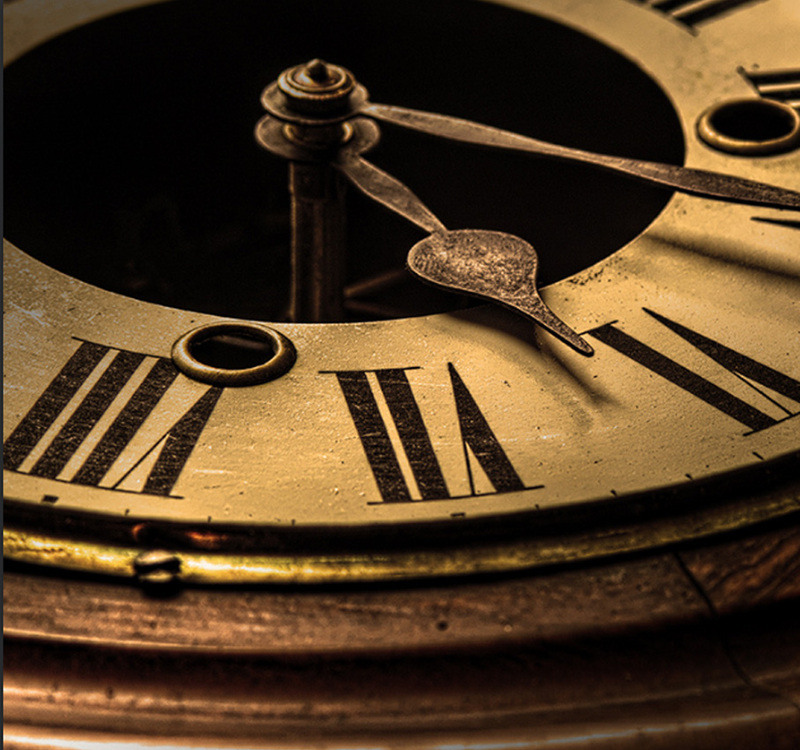 The Georgian period 1714 to 1837 although technically the latter years of the period should be referred to as the Regency period marked a transformative period of economic and socio-political change in English history. From the overtly ornate fireplaces of the Louis period, the tradition was to carry on in the early Georgian period (1714-1760) with inspiration drawn from the earlier works of Inigo Jones influenced by the imagery of classic Greek Mythology. As with the architecture of the time, Georgian fireplace designs were governed by strict rules of proportion and elaborately decorated with the images and styles borrowed straight from classic history. Designers’ like William Kent were commissioned to provide very grand and sumptuous fireplaces to form the centrepieces of grand stately rooms in the Palladian style. 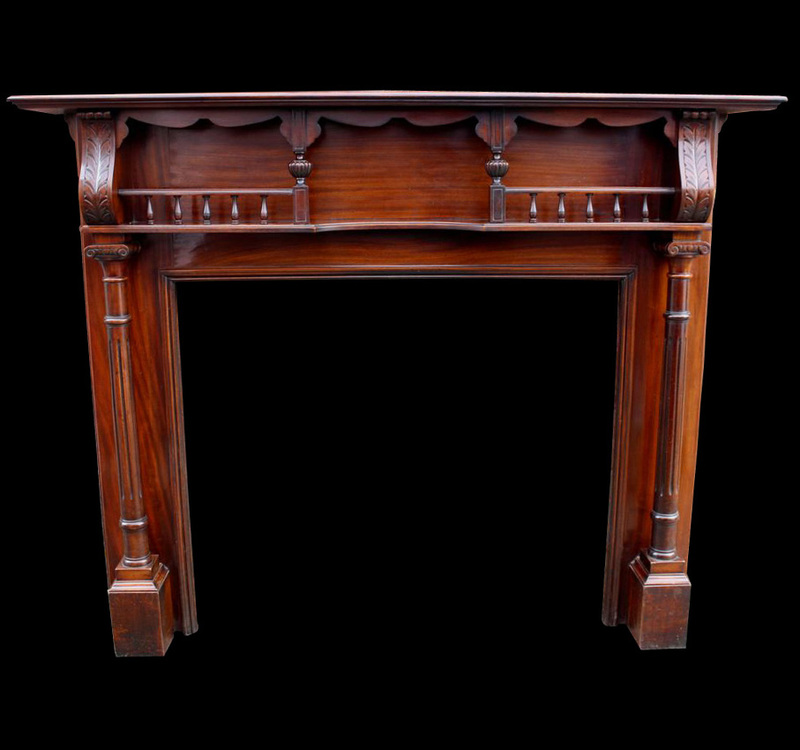 Very conveniently for us, the history of fireplace design falls neatly into two halves. The first half of the century characterised by immense huge, grandiose, and overly ornate designs, whilst the second part of the century witnessed a transition to more subtle and classic designs which will forever be associated with Robert Adams and the fireplaces which still bear his name today. Adams introduced with some going as far as to say revolutionised fireplace design with a new more subtle elegance. Fireplaces became lighter and not so burly and heavily ornate in their design displaying finer and sharper low relief carving accompanied with the use of inlaid coloured marble in contrast to the statuary marble of the main body of the fireplace. The Georgian era is a period in British history from 1714 to c. 1830–37, named after the Hanoverian kings George I, George II, George III and George IV. ... The definition of the Georgian era is often extended to include the relatively short reign of William IV, which ended with his death in 1837. 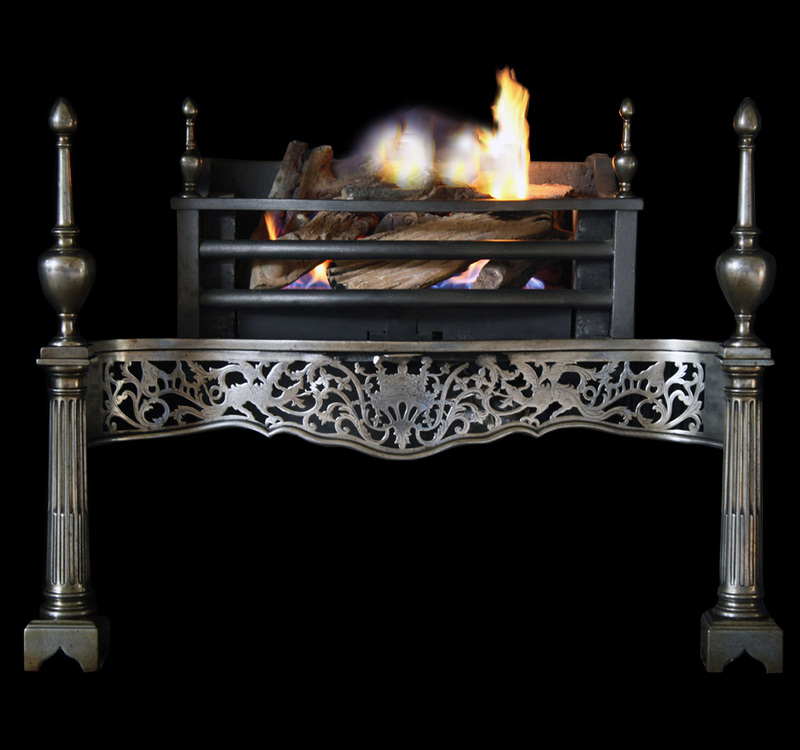 We have a selection Georgian fireplaces from polished steel fenders to Antique marble fire surrounds, fire baskets hob and register grates. All of our fireplaces are suitable for burning solid fuel or alternatively bespoke living flame gas fires.